The scenery varies from wheat country to mountains and along the St. Joe river. After you get on US-95, the ride from there is wooded scenery and rolling hills until we reach Potlatch. 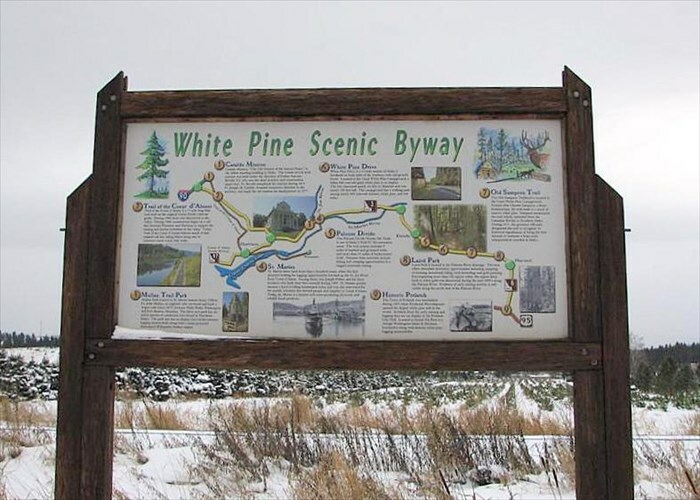 Not long after we cruse thuourh Potlatch we hit the White Pine Scenic ByWay. watch out for wild life asleep in to the curves to test ones Moto skills. After a quick gas up and lunch in St. Maries and boogie along the St. Joe River. This road is very scenic with lots of sphincter snapping curves. Our route will take us back to Plummer and from there we head to the Barn.